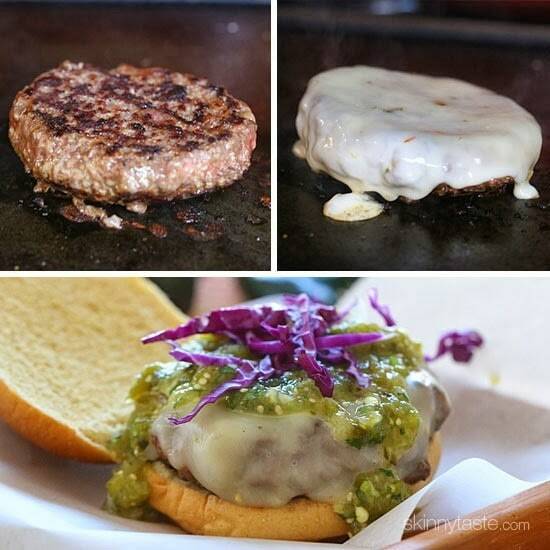 Wow, these Salsa Verde Burgers are OFF THE HOOK! If you need a new burger idea that everyone will love, look no further. 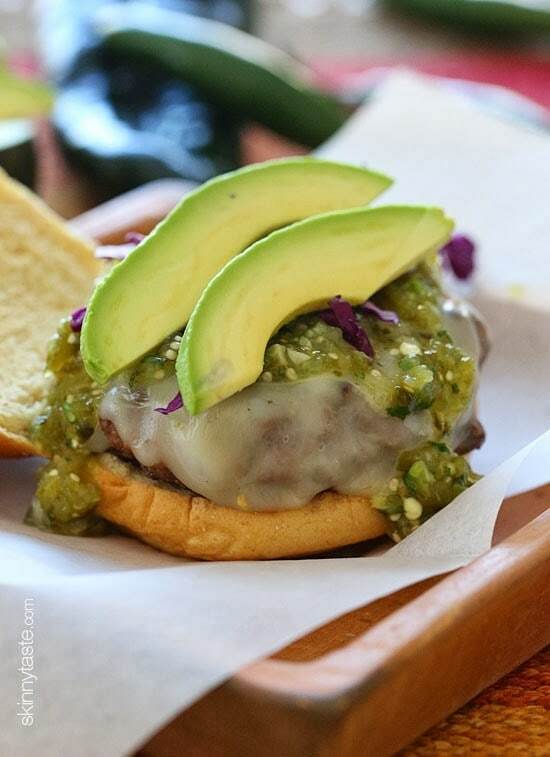 These burgers are lean with a mean, green kick topped with pepper jack cheese, salsa verde and avocado – delish! 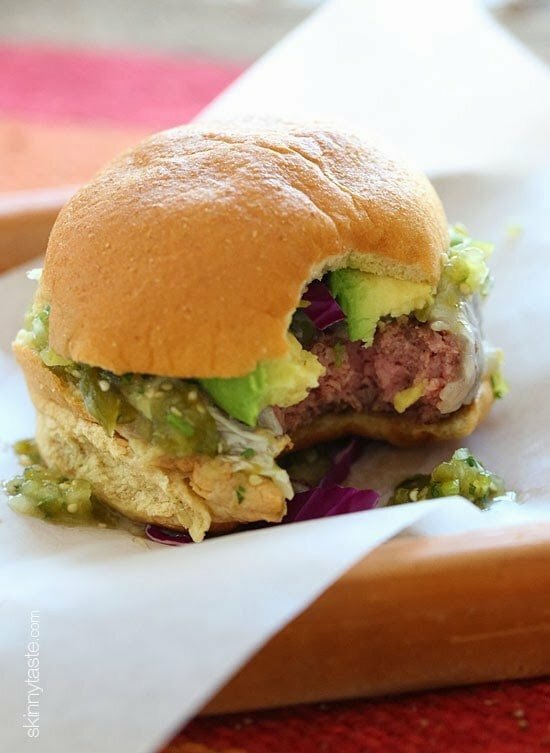 I shared this delicious homemade salsa verde recipe for Better Homes and Gardens on Delish Dish and decided to make these burgers using the salsa for dinner last night. You can also use store bought salsa verde, but trust me, nothing beats homemade! I made the burgers with both lean beef burgers and chicken burgers since I had both on hand, and I loved them equally. My husband’s not eating carbs this week so he ate two beef burgers without the bun. Whether you make them with lean beef, turkey, chicken, buffalo, black bean patties, veggie burgers… modify them however you wish! I calculated these with 93% lean beef patties, with the bun and without and with the bun and no cheese. Any other variations you’ll have to do on your own – enjoy! Heat a skillet or grill over high heat. When hot, spray with oil and add the patties. Season with salt and pepper and cook a few minutes on each side, to your desired liking. Add the cheese and cover; cook to melt, about 30 seconds. Mine was 7 with no bun…I can't find a bun that is less than 4 points so I did mine with no bun & a side of black beans. Delicious! Does anyone know what the Smartpoints would be? I tried calculating but there is no saturated fat listed. 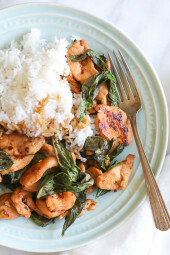 This looks great…such amazing recipes on this site. Thank you thank you!!! Hi Gina. I appreciate all the hard work you do for us in providing recipes with Weight Watchers information. This recipe is one of my go to recipes, especially when I'm craving a burger. I've been checking in periodically to see if the new Smartpoints have been added. Thank you. Hey Gina . Me and my family love all your recipes 🙂 Where is the recipe link for the salsa Verde ??? I clicked on the highlighted salsa verde but it didnt give me a breakdown of all ingredients used in it. Gina – I am soooo enjoying your recipes. I have the new skinnytaste.com recipe book and I pretty much eat your recipes every single day. The ones that are not in the book but here on your site I just print out and have them in a book. Just last weekend I made Pumpkin Nut Muffins, Whole Wheat Blueberry Muffins and Whole Wheat Mixed Berry Muffins on the same day double recipes. I love to make and then share with others. Now – you have outdone yourself with this burger – a must have!. Thank you so much. I am really enjoying eating healthy so hats off to you :o) Happy 4th of July! I made this burger because football season has started! Plus, I had just made some homemade tomatillo salsa last week so this was right on time. OMG!!! This burger is a keeper. Delicious! I didn't even add anything extra to the beef. The salsa and the cheese mmmm! WILL make again! My husband has said these are now his "favorite burger" I've ever made and we will definitely do them again! I served them with some homemade sweet potato chips and salsa! Certainly appreciate your cross blogging and promotion, but the salsa verde recipe is really buried between the pictures and video, and no easy to read ingredient list or printable recipe. Any chance we can get that on your own blog, please? 🙂 Thanks! Made these tonight with your zucchini turkey burger recipe! Added a little cumin and garlic to the patties and it was awesome. Thanks! The "Wholly Salsa" brand has an avocado salsa verde out and it is really very good. This could be used for the salsa verde, I'm sure. It has bits of avocado already in it. 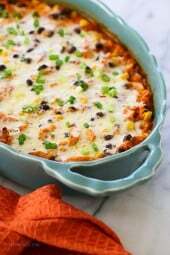 I would like to use ground chicken- I have never used it before- do you season it or just follow your recipe? I just discovered your website and blog when I was looking for some different spaghetti squash recipes (I will try the cheese and spinach one next time). I'm a fifty year old mother of two who is getting serious about eating less fat and carbohydrates, taming my sweet tooth, etc. I just need to lose 10 lbs & keep it off, but they can be stubborn in middle age! I already work out but am increasing that as well. I enjoy cooking, and your recipes and encouragement make eating well easier. Thanks for a great site, and I'll keep my eye out for your cookbook! Good luck! Stunning burger! I think I chipped a tooth trying to take a bite on my screen. Yum! ok I just had one of these (I used lean ground beef) and its very flavorful! 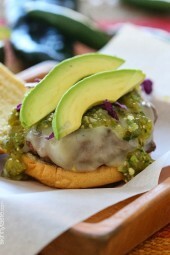 I love the mix of flavors with the pepper jack & avocado! Will definitely make these again….thanks Gina. GINA! Your great. Easy question. I have bought the Target green salsa that you recommended w/another recipe (LOVED it)..I think I would be able to use that with this latest recipe as well. Am I correct w/that assumption?..take care. Oh yeah, they look awesome. I love salsa verde. Will be making this for sure. LOVE your recipes, Gina! 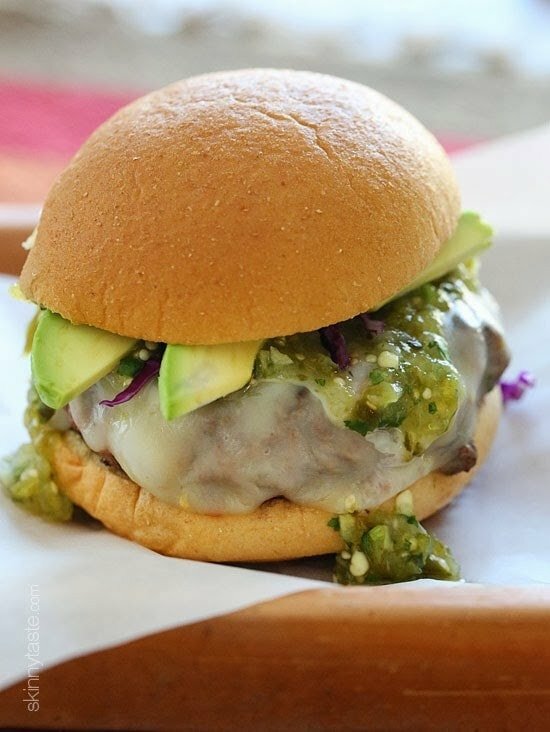 Instead of using it as a topping, I'm wondering whether mixing the salsa verde into the burger would be a good way to add flavor and ensure a very moist burger? Salsa verde is something I don't use often for no reason other than I forget it exists haha. I love it here! 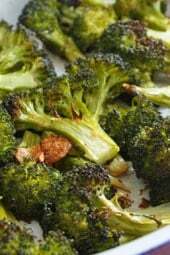 what did you use as a side dish if any? We do her chipotle sweet potato fries. Oh my goodness, your photography is out of this world, and the recipes are always great. Please promise to continue this blog forever! The photo with the cheese melted over the entire patty? Oh heavens! I think I must have these soon! CorgiGirl, ijp, & Siobhan – the answers to your questions are already stated above – please read through the entire recipe & information before asking questions. Gina is a thorough as possible and she does respond to many questions but please respect the time she puts into being so thorough when she does post all of these fabulous recipes! Thank you Gina for all your hard work. Gina was super fast in responding to your questions – she had them answered before I was even done writing a comment! And as you can see she had already provided the information in the initial recipe post. Actually there was no mention of what type of bun she used in the original post, Anonymous. But thank you for the advice on how to read and ask questions…much appreciated. These look great! I need to add them to my menu soon! I listed above, you can use black bean burgers or buy some veggie burgers. Looks so good Gina! 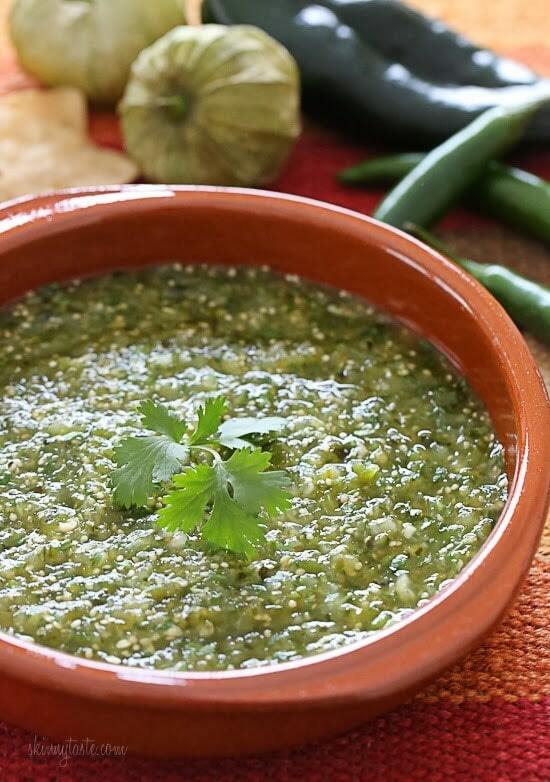 Do you have a recipe for homemade Salsa Verde? Also think I will try with my homemade Chicken burgers! How long does homemade salsa, like the one you made above, last? Wondering if I make a big batch, how long can I enjoy it? Thanks – love your blog!!! Made Chicken Parm Sunday and Bangin Shrimp last night! I would say 4 to 5 days? It's perfect for a Superbowl Dip! When we make that salsa, we freeze leftovers that we know we won't eat right away. It works well.